Coldplay’s Viva La Vida LP was a big step forward in terms of creativity and scope from its predecessor X&Y, turning the band into a cinematic art-rock powerhouse. The Killers also changed their tune on 2008’s Day & Age, moving from the brooding “post-punk revival” of their previous efforts towards a larger scale arena rock style. 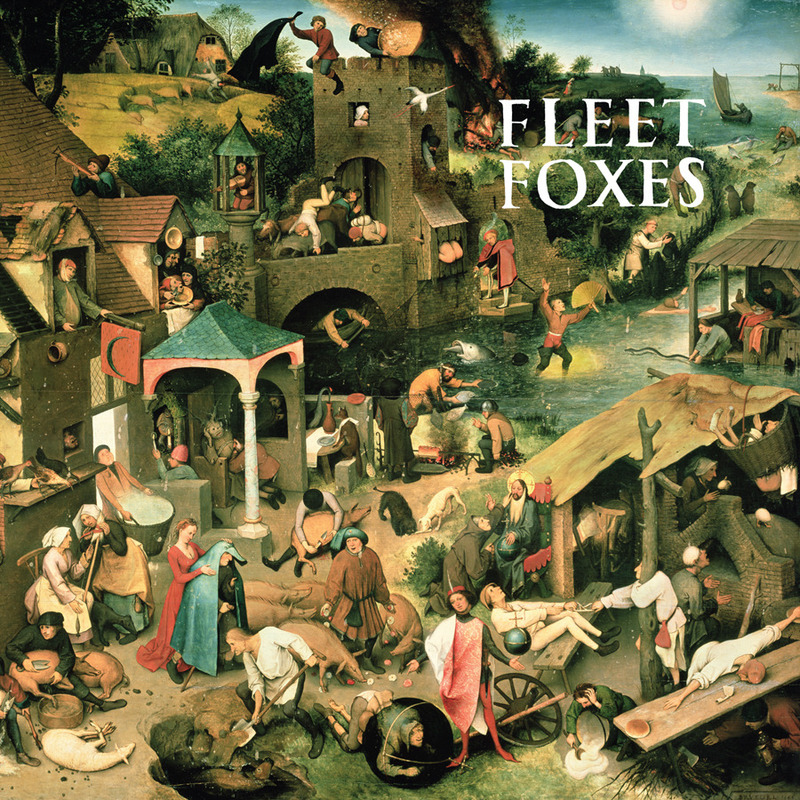 But without question, it was Fleet Foxes’ self-titled debut that stole the blogging spotlight. The Pacific-Northwest indie rockers released a record that sat on nearly 20 best of lists at the end of the year, furthering a movement that would go on to spawn the worldwide trend of neo-folk and folk pop. This only scratches the surface of 2008’s musical contributions – check out more bright spots below and let us know if it was the Greatest Year in Music by leaving a comment or starting a conversation on social media with #XPNGreatestYear.